Beware! 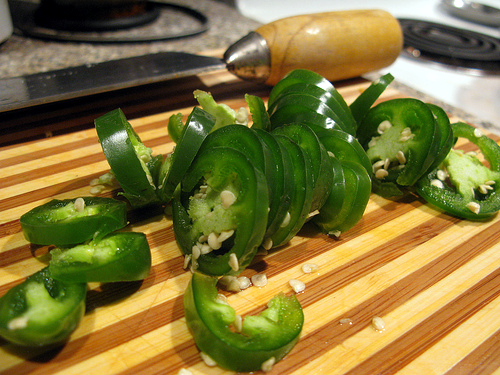 Jalapenos Are Hot To Handle! 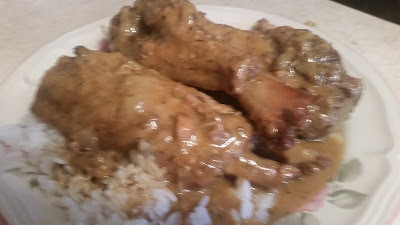 Cooking with Jalapenos and trying the best Jalapeno Pepper Recipes I Ever tasted and I am sharing with you this great site I found. try one or all of these recipes at your next party or just for two. you will eat them up!! !